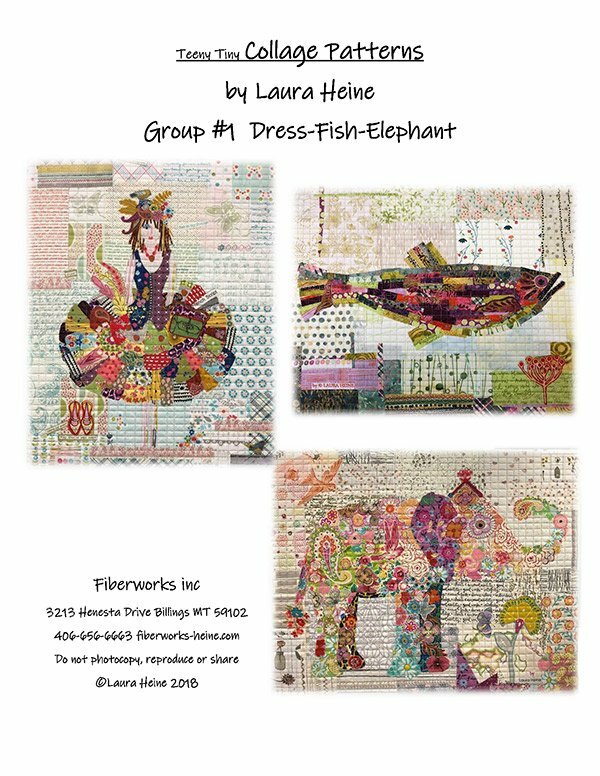 This is a technique class where you will learn all of the collage styles used to make Laura Heine's patterns. You will learn the strip style as well as the floral collage. You may pick any of the mini collage patterns that she has published. Requirements: Teeny Tiny Collage Pattern by Laura Heine of Fiberworks, Inc.